For more than just a generation of people, Pokémon games and series of popular TV shows have been the defining time their childhood. Middle-aged people all over the world went haywire when Nintendo brought around Pokémon GO for mobile devices, and it seemed like people got to relive their favorite childhood game all over again. Unless you’re a die-hard gamer that spends a whole lot of time on the mobile gaming platform as well, you might not be aware that Pokémon Go isn’t the only game from the Pokémon franchise. For all of you who can’t seem to get enough, here are the 5 best Pokémon games for Android that you simply cannot miss as a fan. 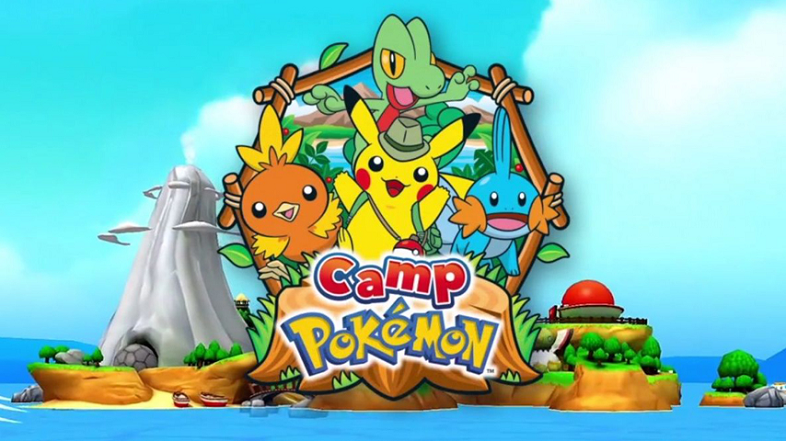 Designed to cater towards the younger Pokémon fans rather than the older ones, Camp Pokémon set you on the course through the digital island. Filled with Pokémon-themes activities that you can take part in across the island, climb your way to catching them all and becoming the best Pokémon trainer in the world. Albeit the game does not come with an immersive storyline, the objectives are relatively simple and there are no in-app purchases required, so young players should absolutely love it. 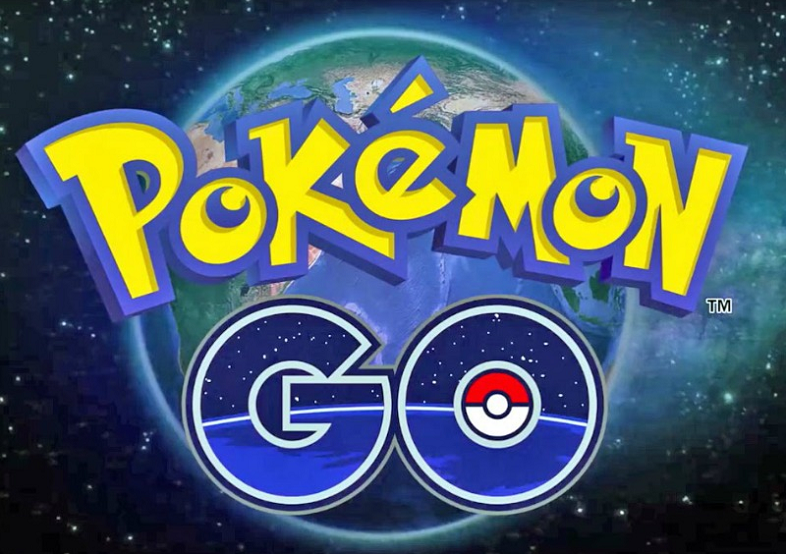 Possibly the most popular Pokémon game ever released for mobile devices, Pokémon GO connects you to millions of trainers across the globe in a chase to catch em all. Rather than just sitting around on your couch, Pokémon GO forces you to step up and go out and about into the real world to find Pikachu, Charizard, Venasaur, and many other legendary Pokémon around you. From finding rare Pokémon items and evolving your captured Pokémon, to battling your way through the local Pokémon gym for badges and completing the Pokédex, there’s never been a game like Pokémon GO. 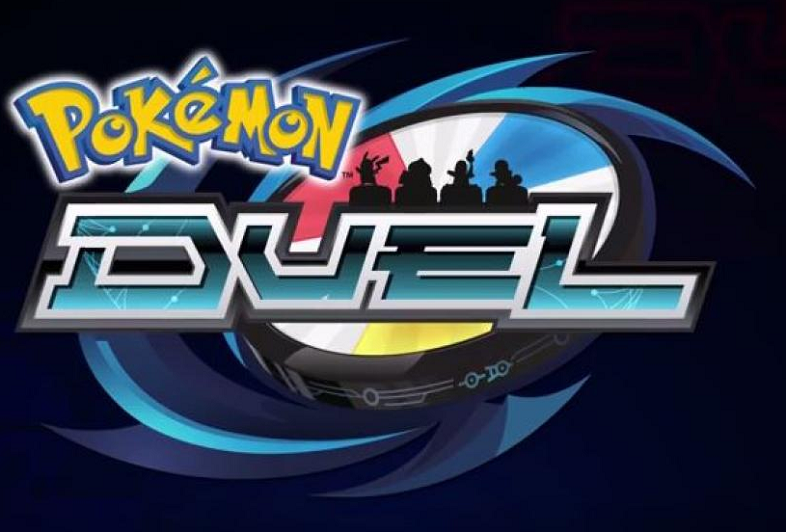 If you are looking for a game that involves more strategy in the way you battle off, Pokemon Duel is a great game to start with. Begin by accumulating the right Pokemon for your deck and challenge users from all over the world in a League Match. With the 6 different figures in your arsenal, choose the most strategic path to defeating your opponent and unlock even more exciting items and create your own custom deck. 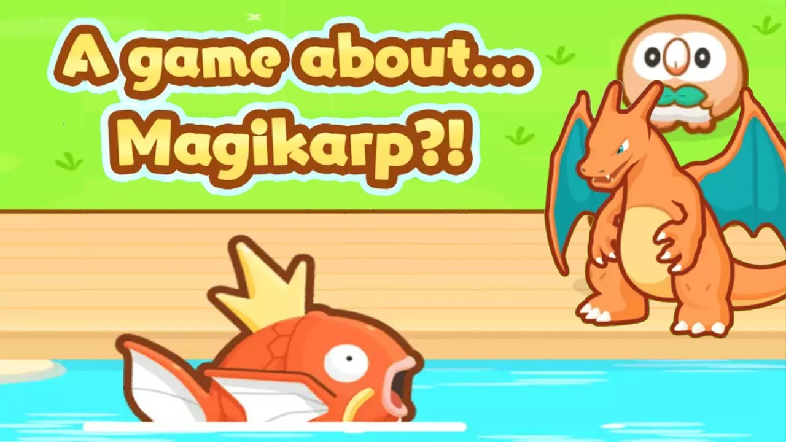 Every Pokémon trainer loathes the poor Magikarp, but this game will finally make you appreciate the little guy for what it can do. Magikarp Jump puts you in the shoes of a young Pokémon trainer who only has the famously useless Magikarp at their disposal. Built with simplified controls for nothing but some laid-back fun, you get to raise generations of Magikarp, increase their Jump Power and pair up with Pikachu and Piplup to help your Magikarp grow faster. Some of the most precious possessions of our childhood were the Pokémon games (trading cards) we begged our parents to get us. 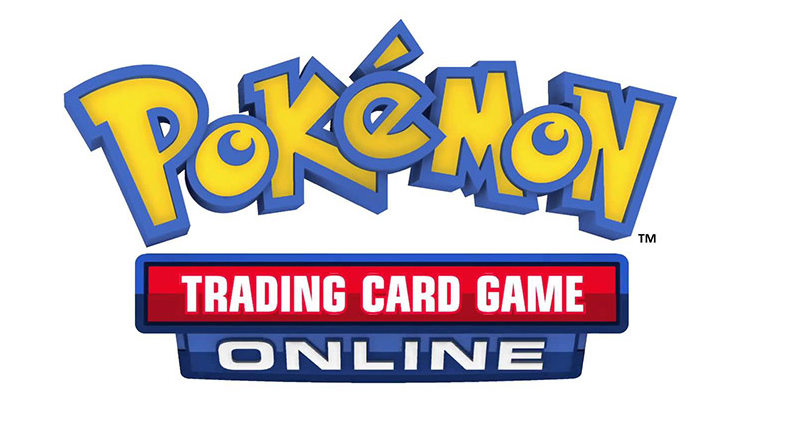 With the digital age rushing in, Pokemon trading card game is now going online and the world is ready to battle online the right way. Start off with the basic decks and build your way up to the top by earning new cards, trading with players from across the globe, and sharpening your skills against the computer and real players online. You won’t find this gem of a Pokémon game on the Google Play Store, and the only way you can install is by downloading the .APK file. 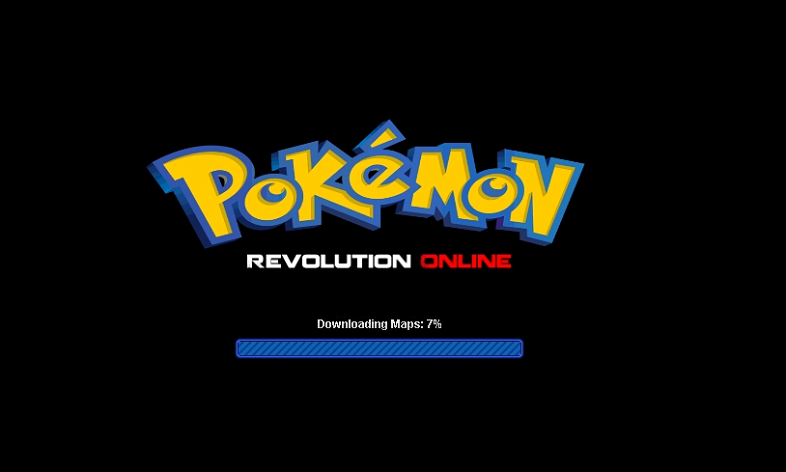 Pokémon Revolution Online is the first of its kind MMO (massively multiplayer online) that can be played on Android, Windows, Mac, and Linux devices, available for free to all users. Based on the popular Pokémon games of the past with unique additions in the form of storylines, latest Pokémon, and brand new environments, Pokémon Revolution Online is a brand new experience in itself.